A variety of handcrafted one-of-a-kind Virginia Beach products will help making leaving with an authentic memento of your vacation a little easier. We’ll venture to say you’ll want to come back for more of these Virginia Beach-crafted gift ideas to keep for yourself! 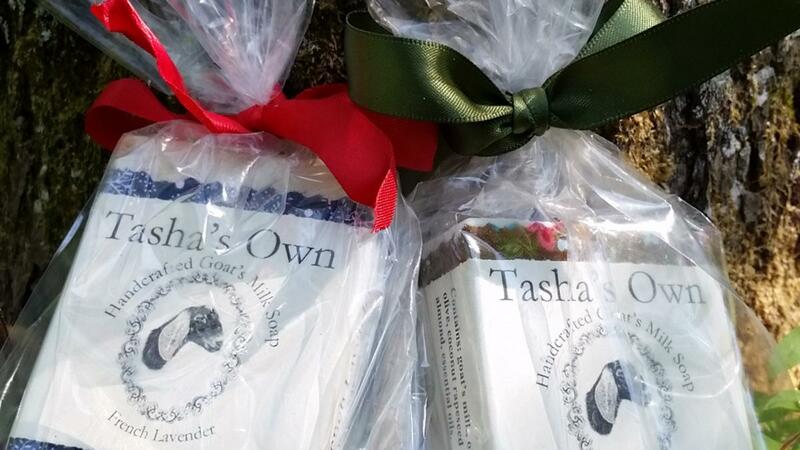 Take a little scent of the beach with you with handmade goat milk soaps made on a 30-acre farm in Pungo at Tasha’s Own. The soaps’ distinctly rich aroma, derived from the herd of local Nubian dairy goats, will leave you wanting to try all of the varieties, including French lavender, eucalyptus mint, rosemary and oats and honey – perfect for soothing post-beach skin. Looking to make a real statement? Grab yourself a sleek and vibrant custom surfboard from Austin Surfboards or head home with a souvenir t-shirt by which to remember this East Coast surfing mecca. Not a surfer but love to write? Austin transforms the recycled, colorful resin from surfboards made that day into one-of-a-kind pens that are sure to make each note you write totally gnarly. Gather all of your Virginia Beach gear in a bag from North End Bag Co., which creates timeless, sturdy and high-quality bags and totes the old-fashioned way right here in Virginia Beach’s North End. Pair your favorite beach with a beach-side brew and a handcrafted beer opener to boot, thanks to a wide array of sturdy and super-useful products from First Landing Woodworks. Finally, we believe there’s always space for a little something sweet, so why not snag a little bag of treats from Forbes Candies? A Virginia Beach staple since the 1930s, the confectioner continues to serve us tasty saltwater taffy, fudge and Virginia brittle. Yum! You’ll find many of these handcrafted goods at our area farmers markets and artisanal fairs year-round or by visiting one of our local artisanal shops, such as the locals’ preferred Creative Wedge, for crafty Virginia Beach treats, art and crafts.